I've been meaning to get into Raspberry Pi. I can see a lot of cool possibilities with it in regards to radio. My antenna isn't too impressive. Just a stealth 20m dipole I built that's strung up on my porch. 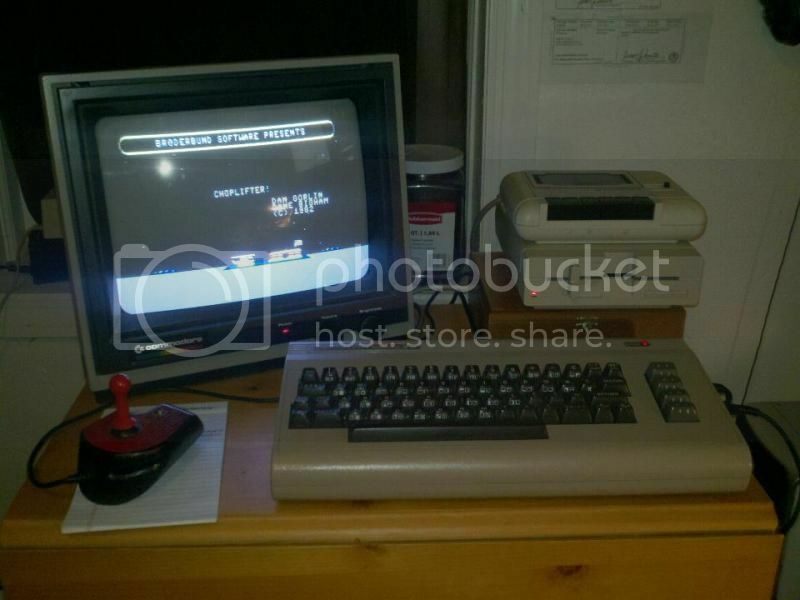 ... and the obligitory pic of my Commodore 64 setup. I'm planning on getting this on the air with 2 meter packet. Heh! I like that.^^^ I'm going to have to give that a try. Greetings all! My name is Jason and I've been an amateur operator since 2000. 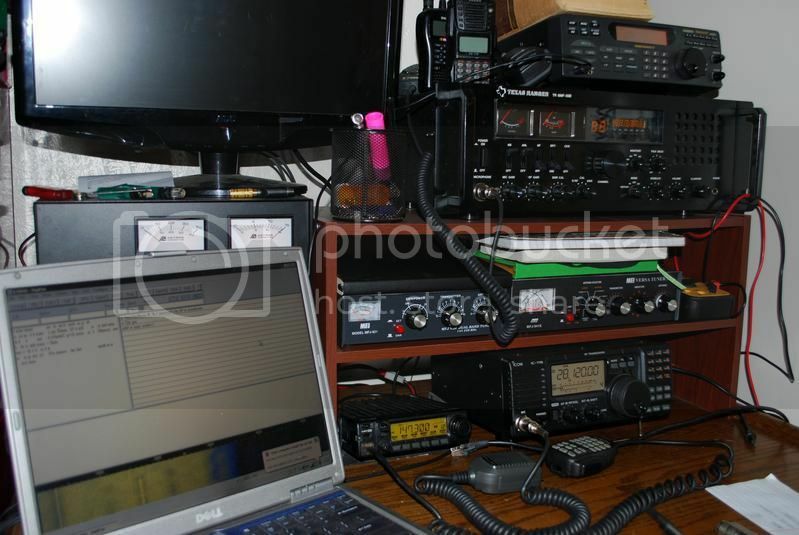 My main radio interests are HF digital modes and satellite operation. I've been dabbling a bit in Hellschreiber a lot lately too. I tend to migrate from one thing to the next. There's just so much interesting things to try in amateur radio. I'm looking forward to seeing everyone around the forums and hopefully on the air too!